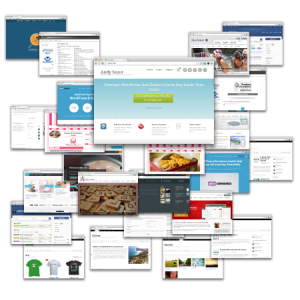 WooThemes Storefront Checkout Customizer Extension Download Version 1.1.4, Released on 2016-03-08. Get better control over WooCommerce elements for your Storefront theme. To purchase the Storefront Checkout Customizer Extension at a discount, you don’t need a coupon code, just click Add to cart and follow the on-screen instructions to get an instant download link. The Storefront WooCommerce Checkout Extension is available under the GPL License. If you need support, please consider purchasing it directly from WooThemes. 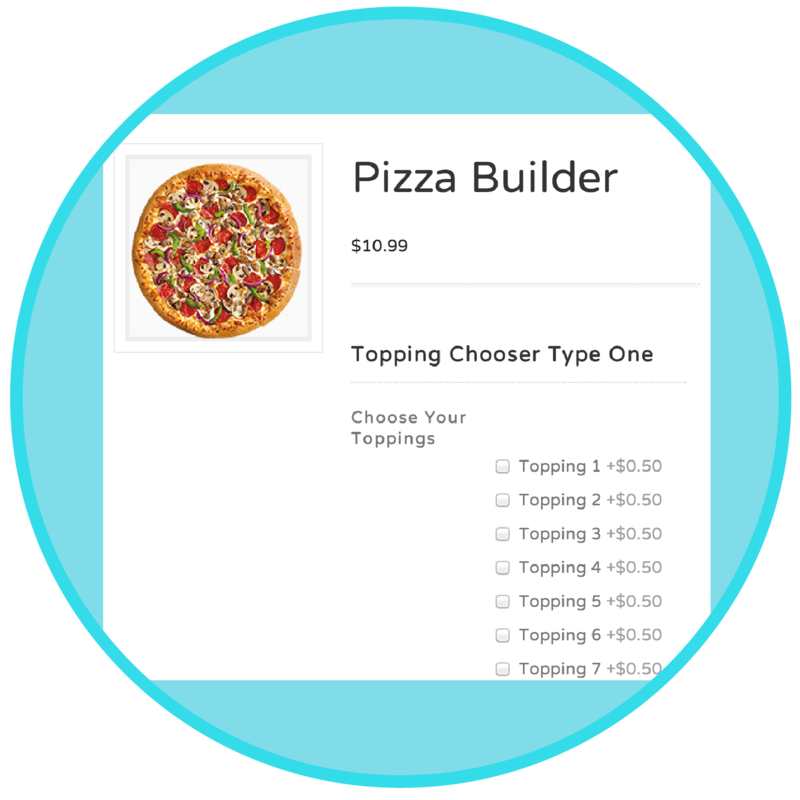 Want an even better deal on the Storefront Checkout Customizer Extension? Check out my membership club. You get this extension plus every other plugin and theme on Sozot.com, updates as released, all for just $15 a month. And to top it off, you can cancel at any time. Storefront is also an excellent starting point for developers: it has a lightweight structure without bloat that also has hooks where you need them to make changes. 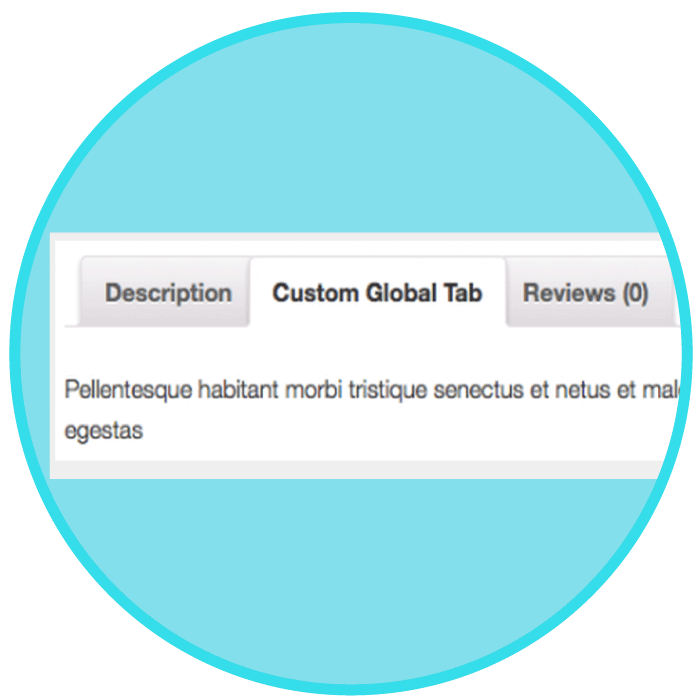 Includes an impressive array of options built into WordPress’ native customizer. 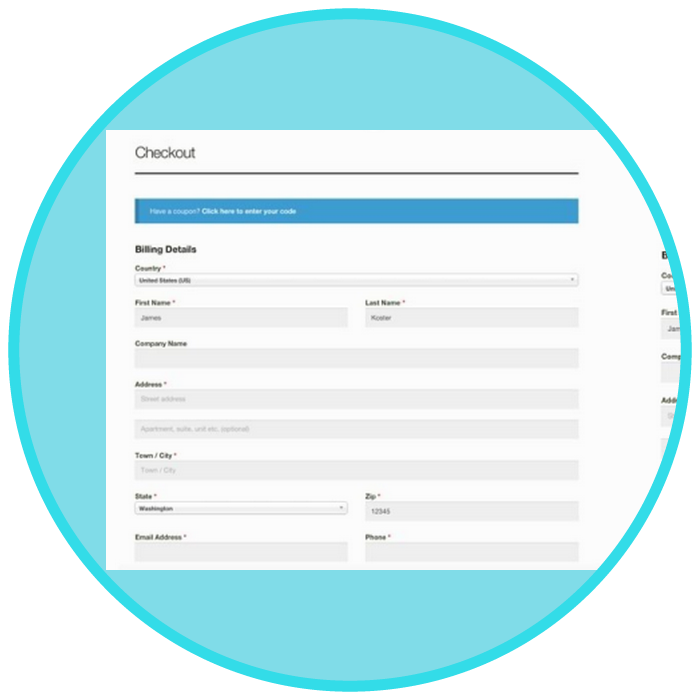 Storefront also includes deep integration for WooCommerce’s most popular extensions, including the following: WooCommerce Bookings, WooCommerce Wishlists, WooCommerce Brands, WooCommerce Subscriptions.